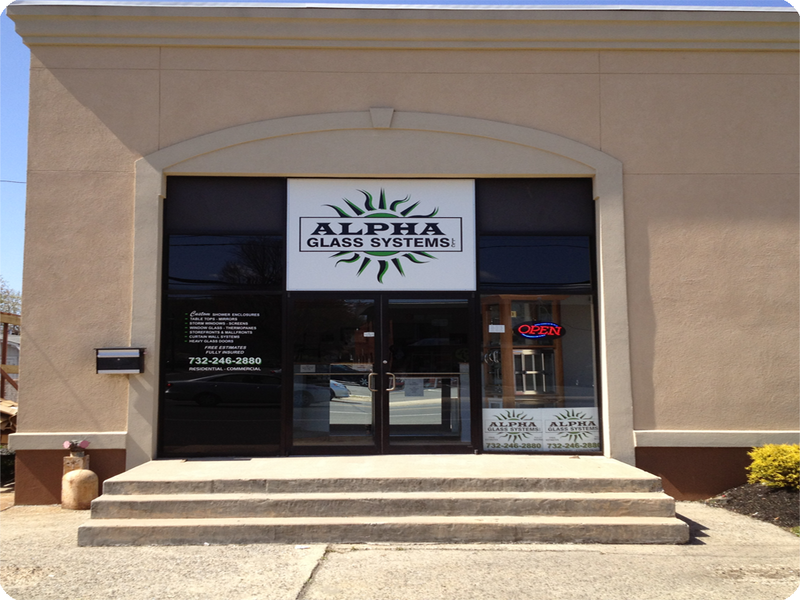 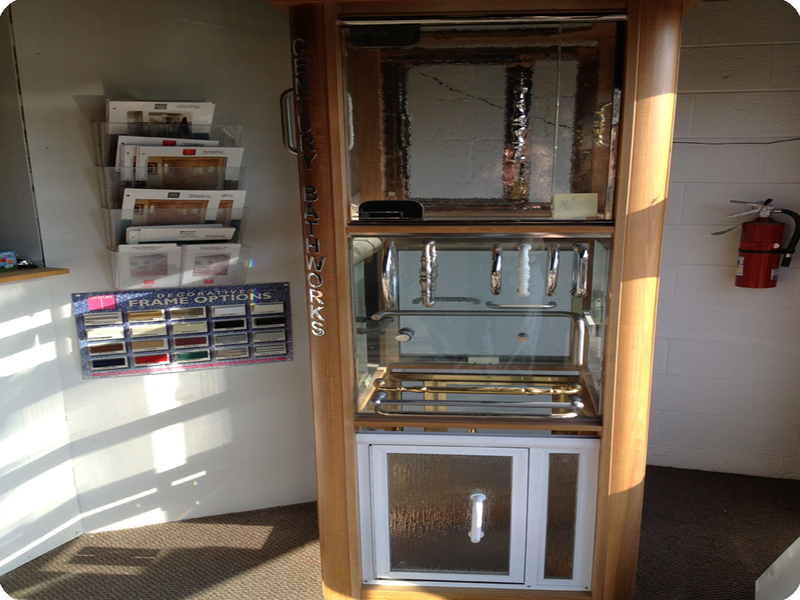 Alpha Glass Systems is a full service glass shop providing the highest quality products with the skill and know how to get the job done right. 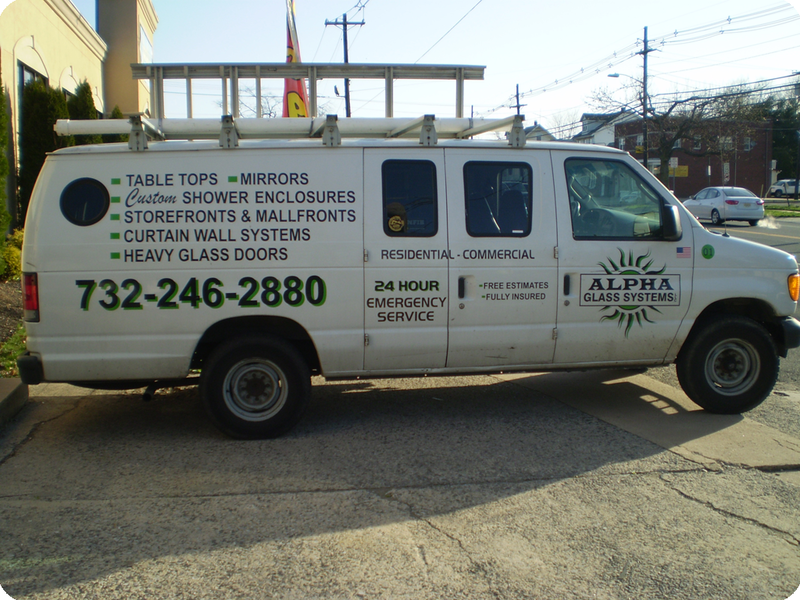 Our capabilities range from residential window repair to large scale commercial curtain wall and storefront projects. 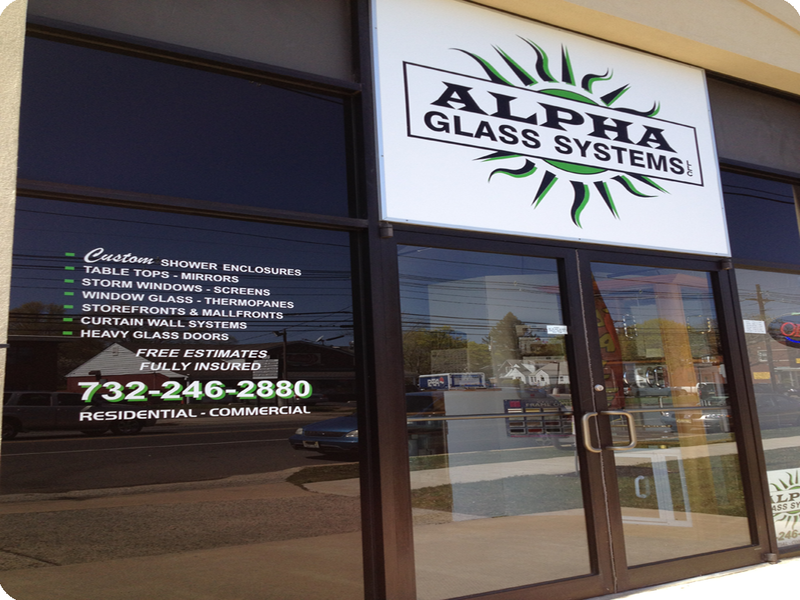 Alpha Glass Systems has over 50 years of combined team experience and strives to be at the forefront of the glazing industry. 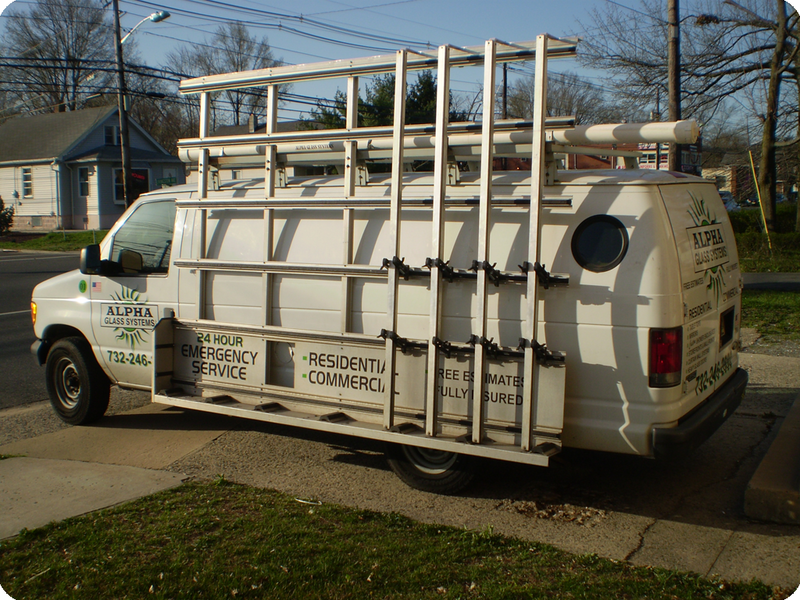 Our expertise and fabrication shop allows us to turn around projects on time with the highest quality.